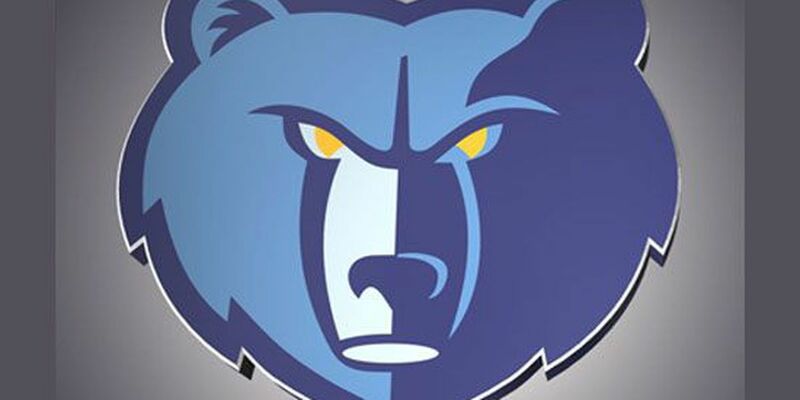 BOSTON, MA (WMC) - Monday night, the Memphis Grizzlies tried to pick up only their second win on the road against an NBA Eastern Conference team. Things didn't go so well against the storied Boston Celtics at TD Garden Arena. Boston came in 42-19, very much in the hunt for a title. The Grizzlies, meanwhile, are very much in the hunt for a top pick in the Draft Lottery..
Marc Gasol, after a one game break, looked fresh beyond the arc and in the paint. 17 points, 8 rebounds and 8 assists for Gasol. JaMychal Green lead the way with a double-double: 21 points and 11 rebounds. Memphis went up 8 early, but Kyrie Irving and the Celtics took over. Irving went 5 of 6 from downtown as Boston hits eight 3-pointers in the first quarter. Irving finished with 25 points. Celtics ran away with it, final score 109-98. The Grizz, now 18-41, next play against another 18 win team, hosting the Phoenix Suns Wednesday night at FedExForum.